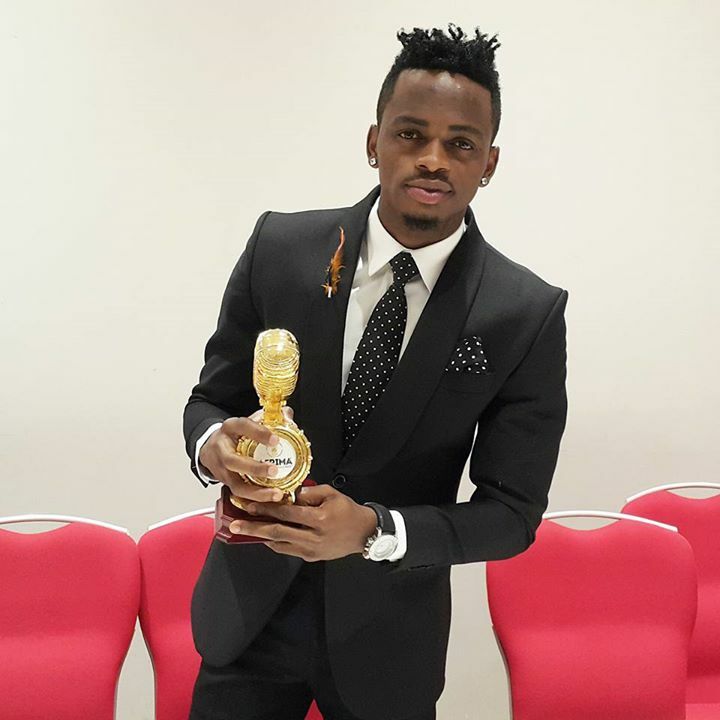 A few days after winning three awards at the AFRIMA awards,Tanzanian superstar Diamond Platinumz has signed a new deal with a management and public relations consultant company in Nigeria. The company called Upfront and personal was very happy to sign Diamond and add him to the list of the artists under them including Fuse ODG. The Nitampata wapi shared on social media these good news. The father of one who has been on a winning streak all throughout the year is expected to drop his new music like the much anticipated collabo with American RnB singer soon among others soon.